We are well into the 2nd month of 2019 with last year quickly fading from view. What lies ahead in the coming months is known to the Lord. On our part, instead of speculating what it will shape out to be, we place our faith and hope in Him who promises to do all things well. 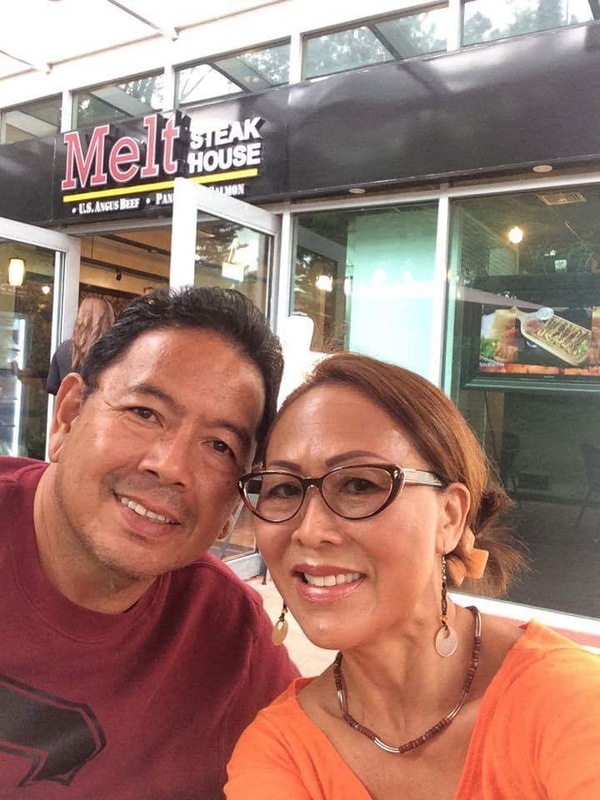 Nenita and I enter the seventh year of ministry at My Father’s House Bible Center (MFHBC) on the island of Luzon, and God has stirred the hearts of those He has partnered with us to hunger for Him and His Word. 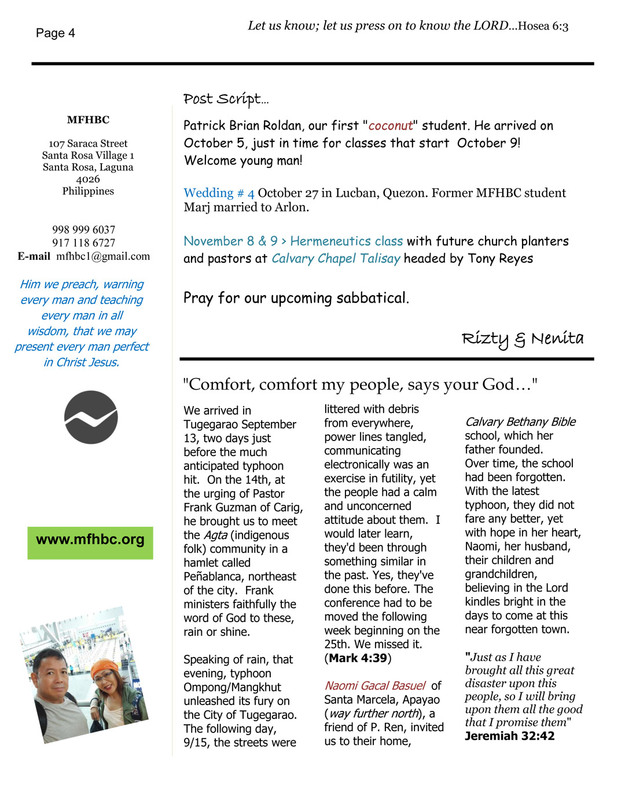 It is a blessing being able to write this shortie of a newsletter from the Northwest in the state of Washington and report the goings on of God wherever and with whomever He has appointed for us to meet in this short hiatus. 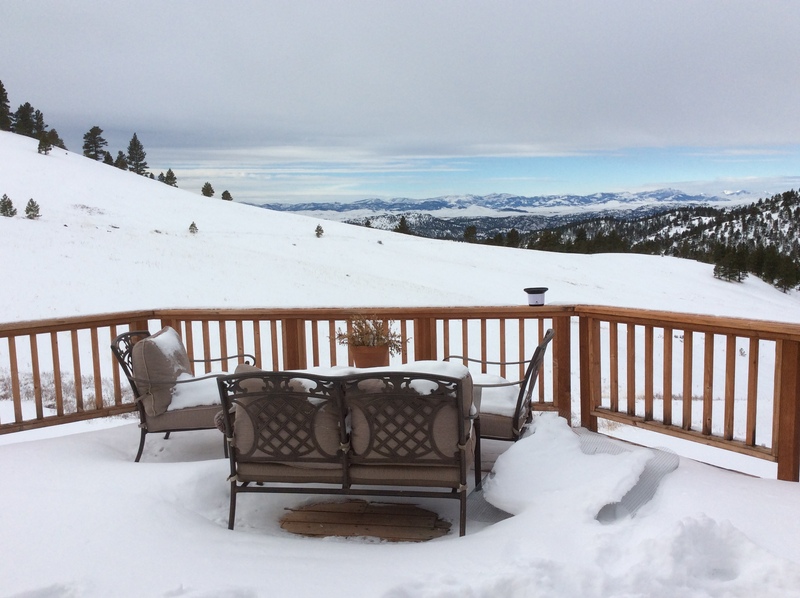 First of all, I can see snow from where I’m seated just as we had in Montana (photo above). A winter storm warning has been issued by the weather service. Precipitation (rain & snow) has been a constant companion of ours since we left the Philippines. All this is a reminder of God’s faithfulness wherever we may be. MFHBC picks up where we left off in 2018. The new semester kicks off May 6, up in the province of Cagayan, northernmost part of the Philippines in the city of Tuguegarao. 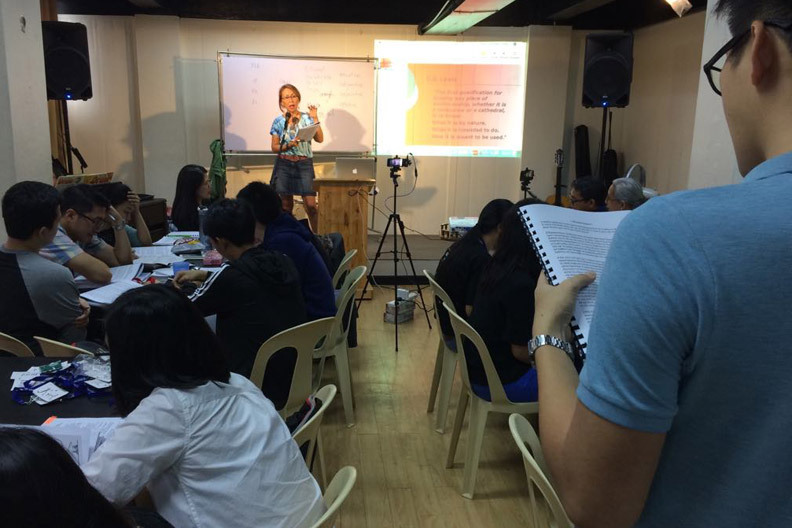 The semester is in collaboration with the TCPL (Tuguegarao Center for Pastoral Leadership) equipping the saints this part of the Philippines. We’re looking at a ten week stint interspersed with one or two block classes. God is doing His bidding in us, through us, for us. 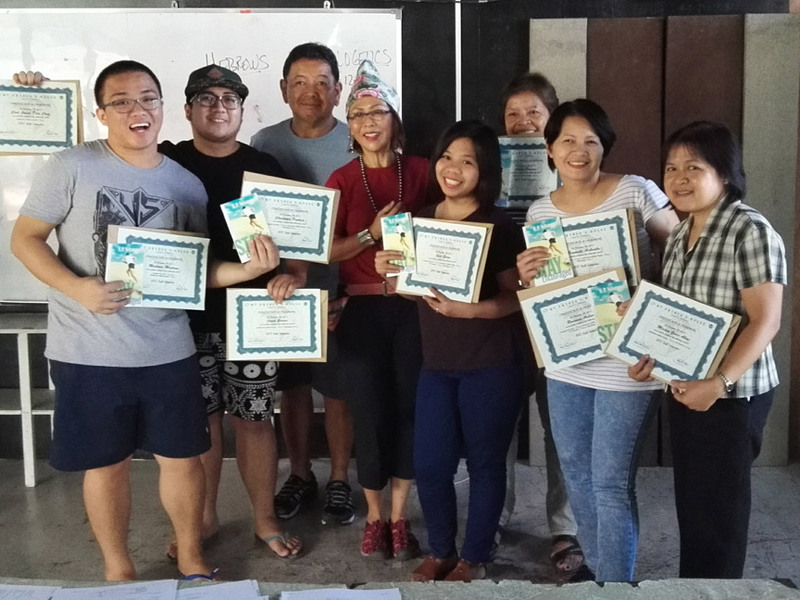 The journey the Lord is taking us in Tuguegarao has a multi-faceted purpose, to help train the Pastors and to minister to the Agta tribe of Bugatay in Penablanca. Praise the Lord indeed. Not to fret, Calabarzon is not to be forgotten. 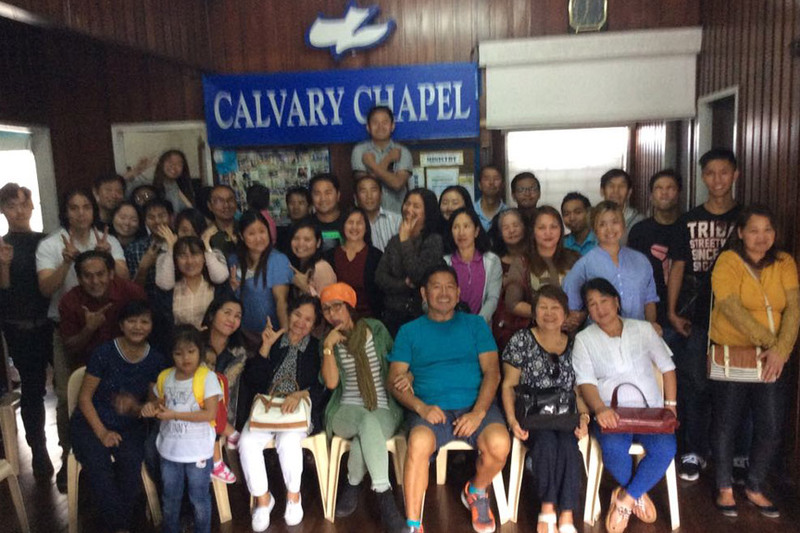 Y’all must continue to pray for the church family in Cavite (Kingdom Ministries, Calvary Chapel Tagaytay, & Joyful Ruthies), Laguna (Without Walls ministries and SRV Bible Fellowship in Santa Rosa), and Batangas (Calvary Chapel Talisay) for the continuing ministry partnerships, church collaboration, training and equipping God has began. 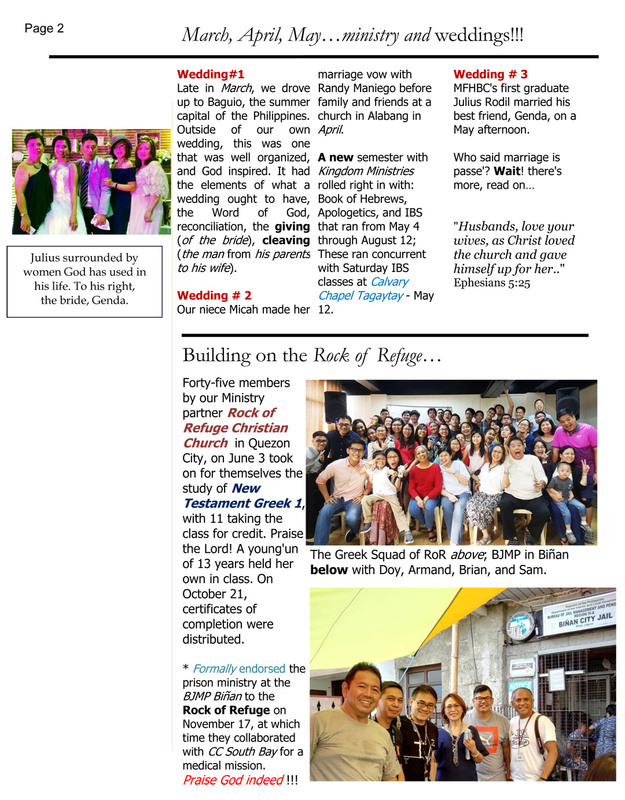 Five years ago, the Lord opened the Prison Ministry through the BJMP (Bureau of Jail Management & Penology) in Nenita’s hometown of Binan and has now been endorsed to the Rock of Refuge Christian Church in Quezon City. 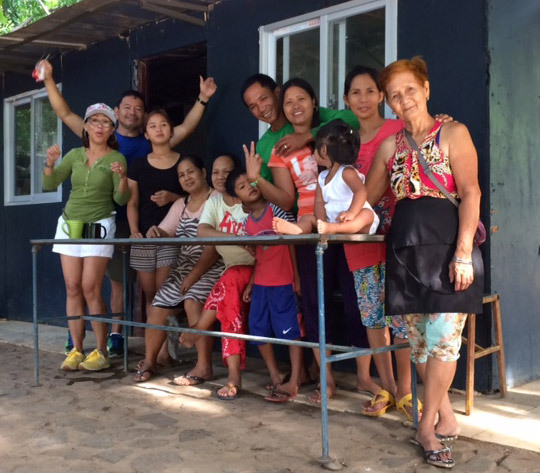 The new opportunity of Prison ministry work in the BJMP outpost of Santa Rosa now awaits us. 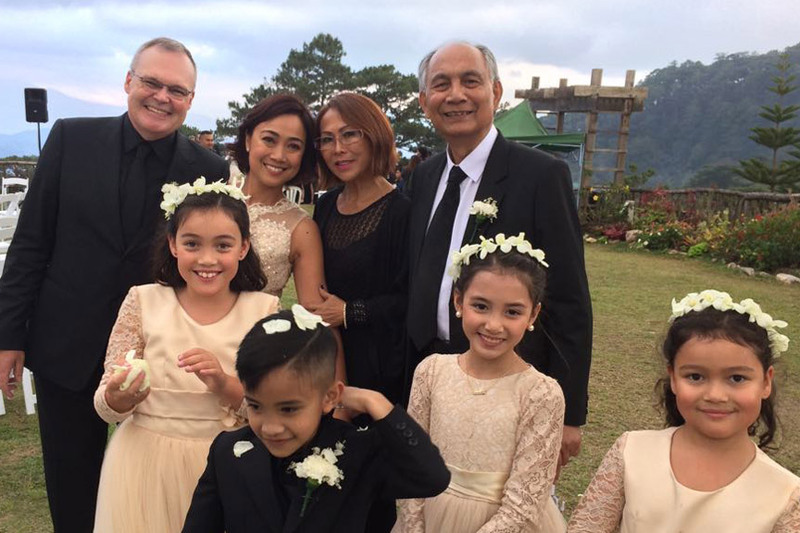 Pray for the continued growth in Medical outreaches, Ministry Partnerships, Church Collaboration to Train & Equip the body of Jesus Christ, the church, in the Philippines. We all are in this together and we are grateful saints indeed! 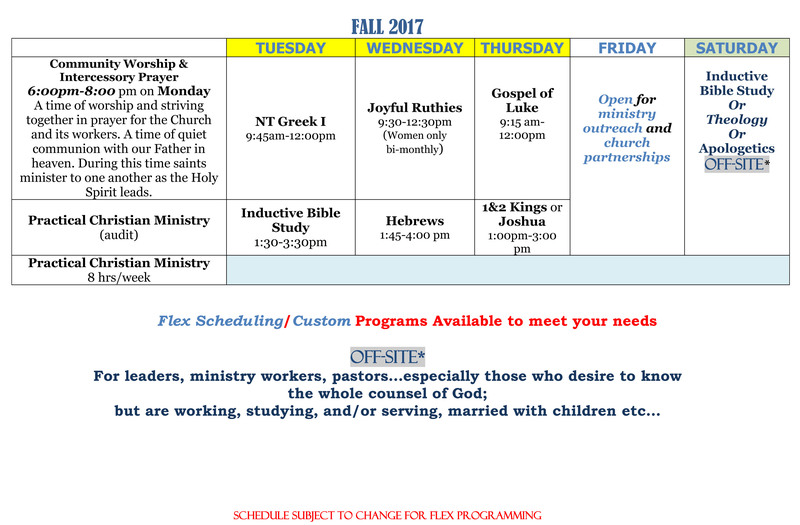 Bible classes at “My Father’s House” begins October 10, 2018. Someone has already been used to spread the seed of the Gospel, it is God who makes it grow. Our part is to participate in His harvest, whatever the season. We ourselves are answers by someone else’s prayer to the Lord of the harvest, cool huh? Unless we make the time to listen and lift our eyes to see Him, we will miss out, not only the opportunity to be used by God, but to witness God work through us. Shades of Paul, a prisoner for Jesus Christ. 1) The Rock of Refuge Christian fellowship came alongside us last year while I was recovering from my operation. 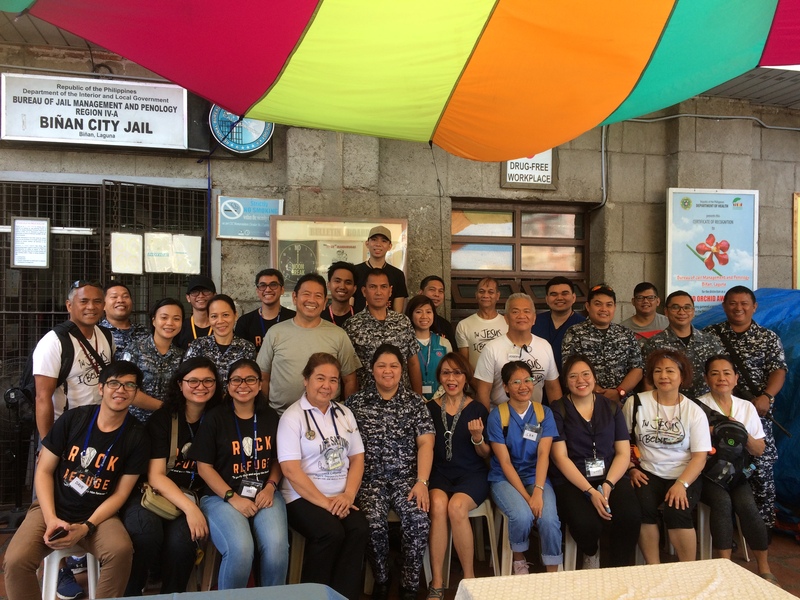 They joyfully took on the mantle in ministering to the inmates of BJMP (Bureau of Jail and Penology) in Biñan. This includes fortnight teaching of the Word of God. Four years ago the Lord opened the door at BJMP. What was at that time a mere 20′ x 20′ enclosure (with a population of 100 or something with no ventilation)has been transformed as of this writing. 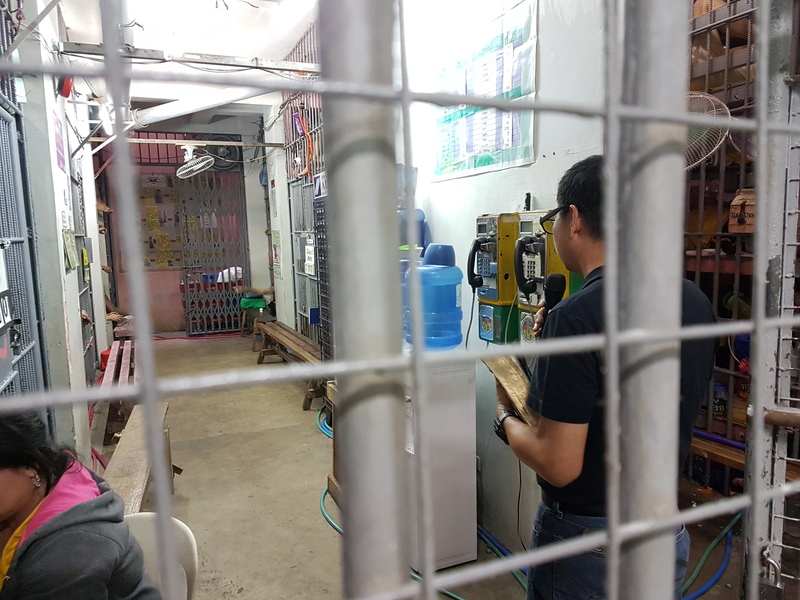 The size of the jail facility has multiplied 5 times the previous size in order to accommodate the more than 600 men and some women(and still growing). Three tiered bunks have been constructed and still some sleep on the floor. The Joyful Ruthies fetting Lani (in pink) with a shower. 2) Joyful Ruthies is a women’s bible study fellowship meeting twice a month. 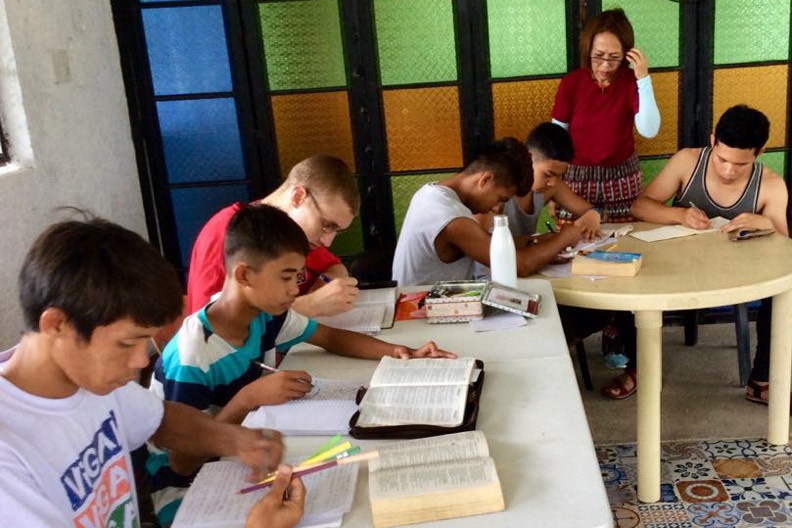 Nenita is used by the Lord to facilitate the study. 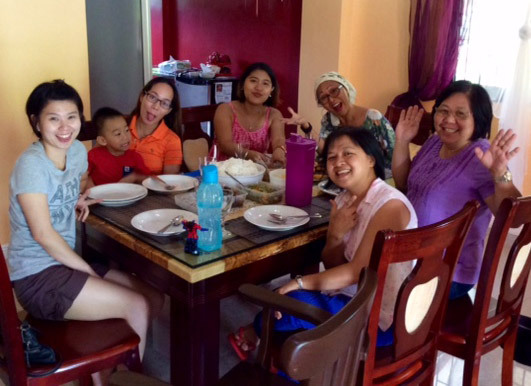 The women’s fellowship includes Grace, Lani, Lei, Marg, Fae, Espie and Garet. 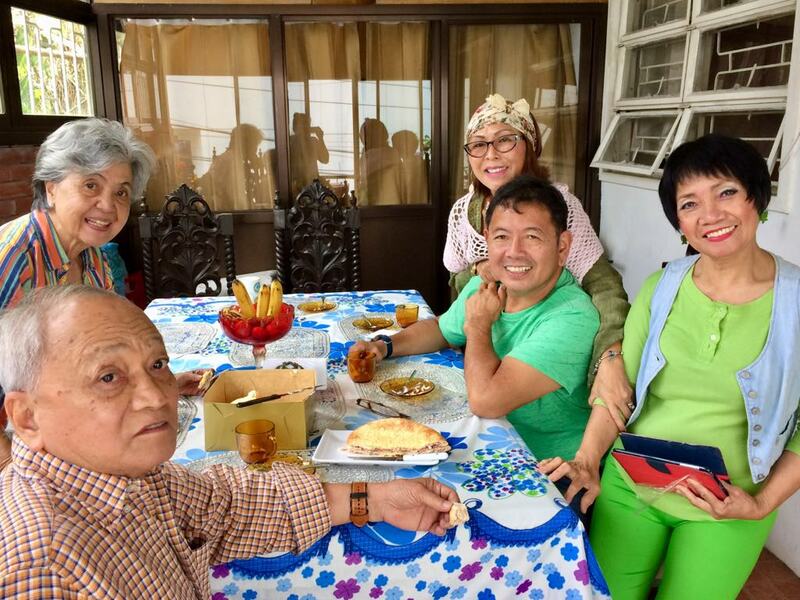 The family in Bagac, Mariveles, Bataan. 3) We look forward to receiving more students this coming Fall as He directs us. Opportunities abound in the areas of ministry outreach and church partnerships. 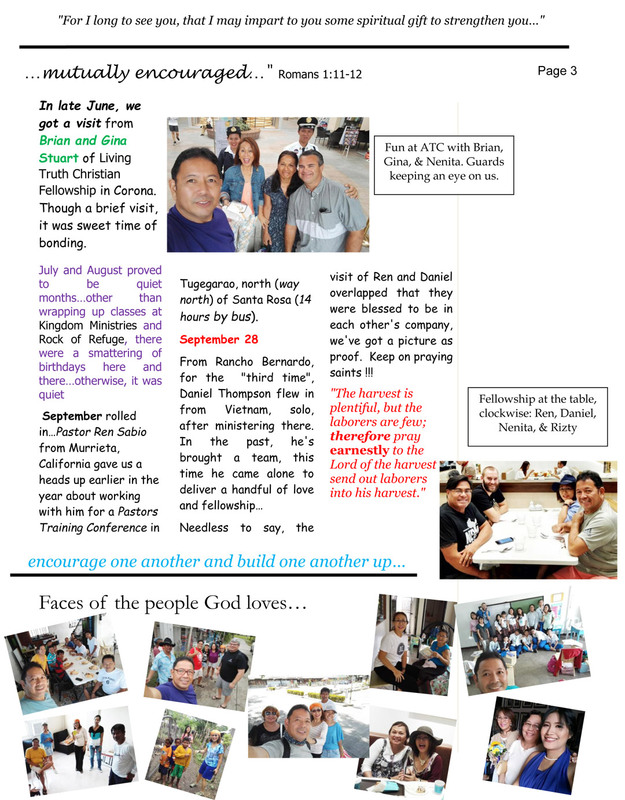 Consider that an outreach to a small town in Bagac, Mariveles in Bataan which is part of Central Luzon be had. 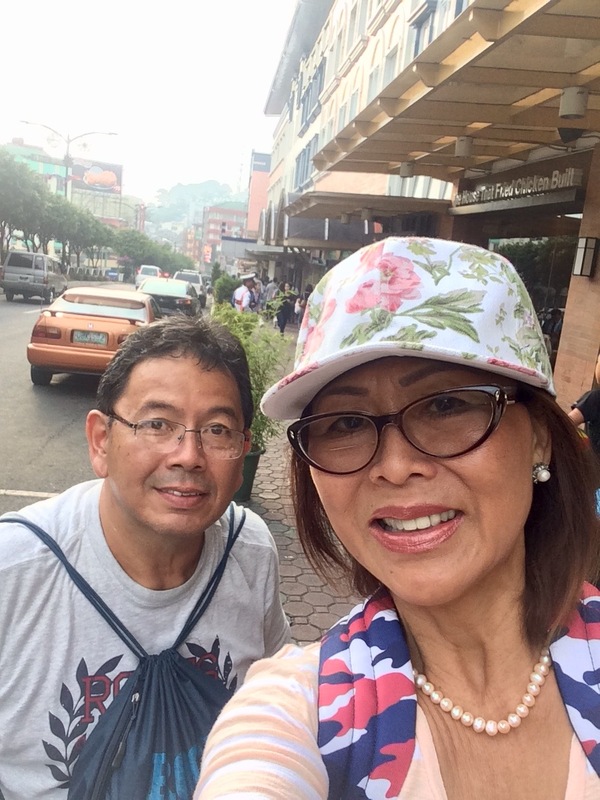 Mariveles happens to be the starting point of the Bataan Death March. We had the opportunity to share the Gospel to a family and many more awaiting our return. In that same town, an Aeta community exists. 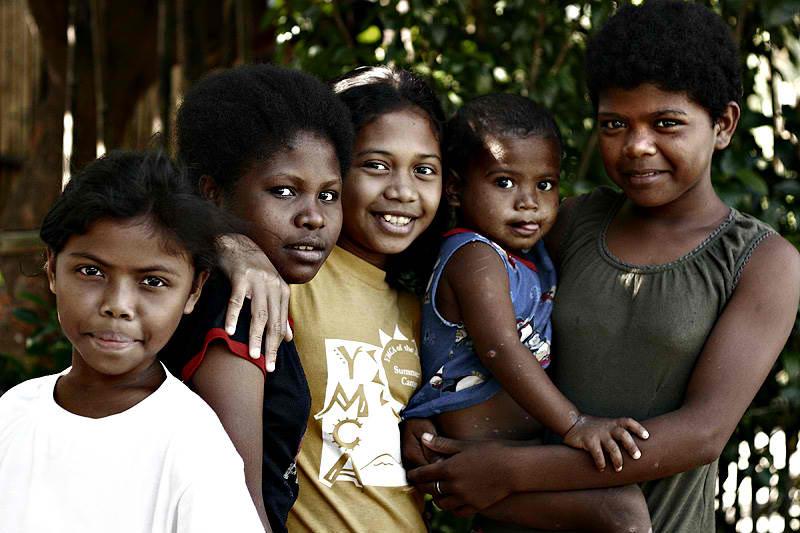 These Aeta is one of many indigenous groups in the Philippines considered still a minority. Pray for an outreach to this town in Bagac, that we get to minister the word of God. 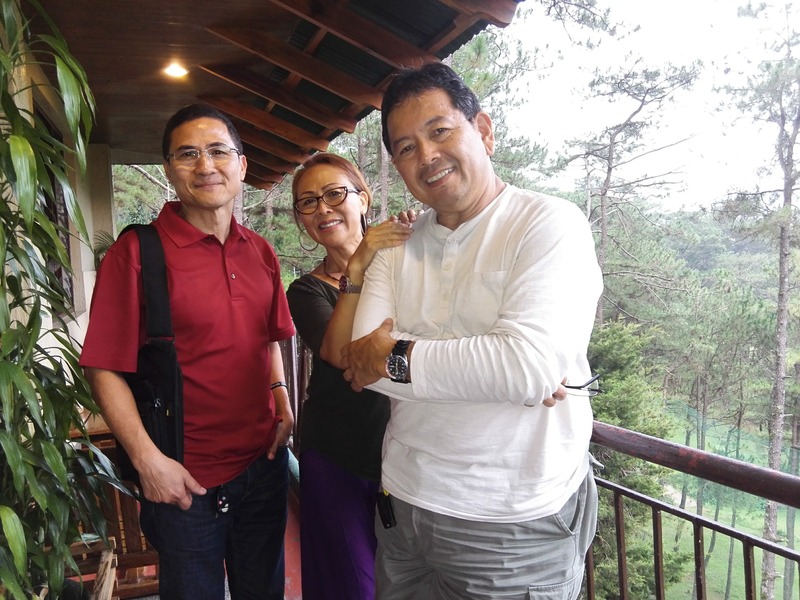 As it relates to church partnerships, there is opportunity up in Baguio, Benguet in Northern Luzon. This would be to come alongside the pastor in teaching on Saturday’s. 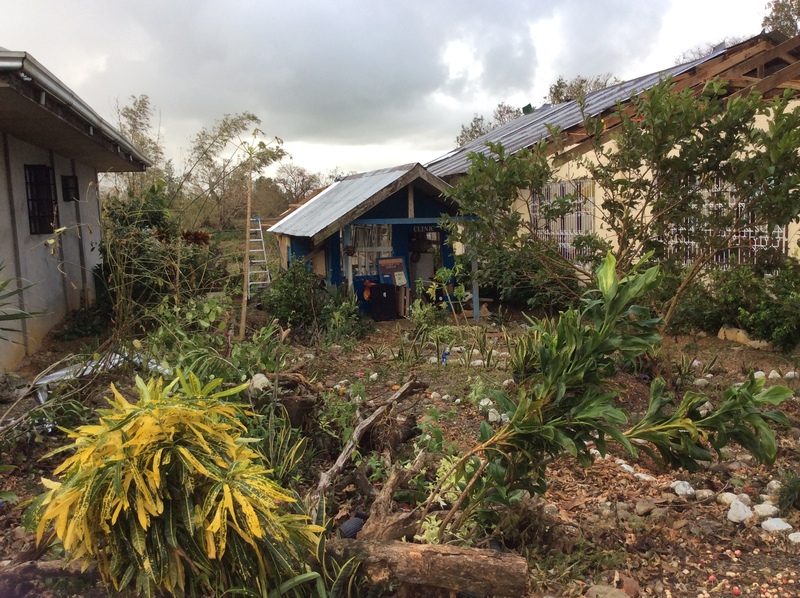 We have a desire to go and help, yet there is pause because of the logistics. The distance is far from Tagaytay. 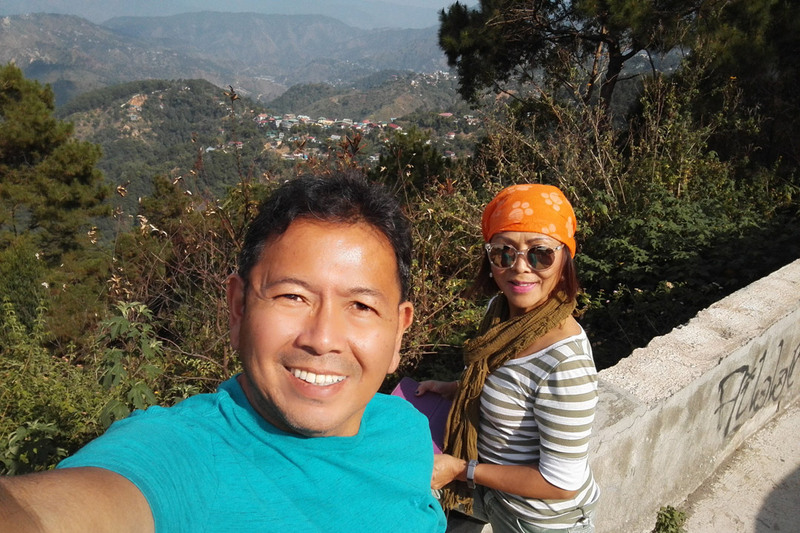 Baguio, the summer capital of the Philippines, is almost 200 miles away with a travel time ranging anywhere from 6-9 hours away from Tagaytay. 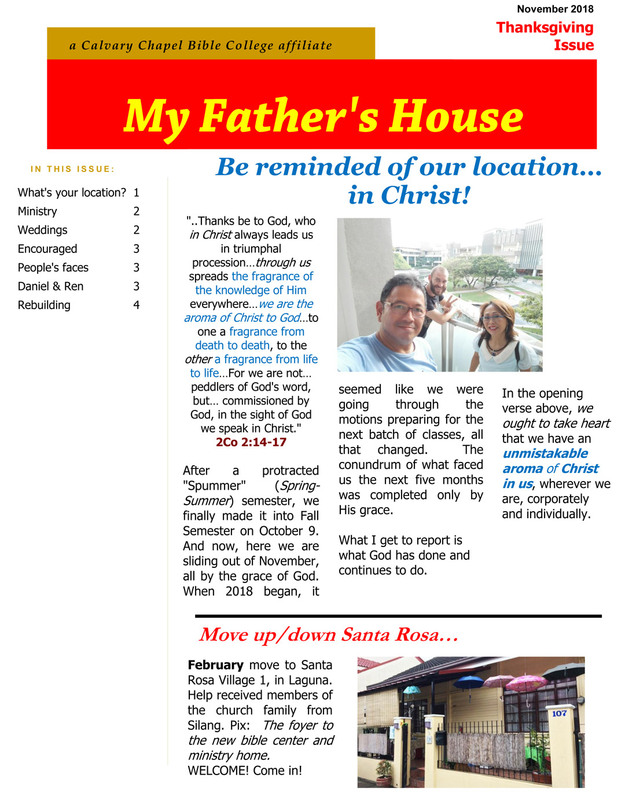 What we get to do for now is pray the Lord for these places, in Mariveles for the family and the Aeta’s; and for the church in Baguio, both places in need of workers. It was true then, it still is true today, laborers are few…thank you for your love in prayer and joy in giving to the Lord for His work through us. 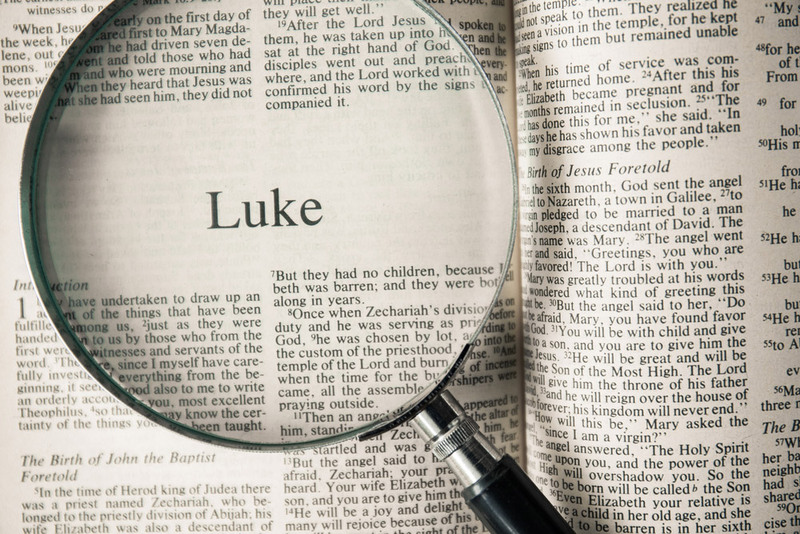 The story of Jesus Christ is the most important and most captivating story in all of history. 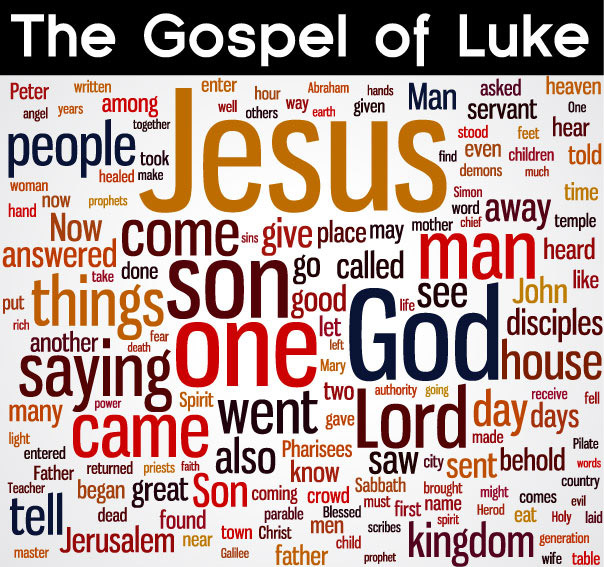 In this class, you get to study this story as told by Luke in his Gospel. The focus will be on the time, place, circumstances, and people involved in the events of our Lord’s time on earth…students will attempt to grasp a deeper understanding of Christ’s works and words, in light of Old Testament history and prophecy. The ultimate goal is that Jesus Christ will impact your life as He did those first generation followers, leading you to love, worship, and serve Him as you serve others. 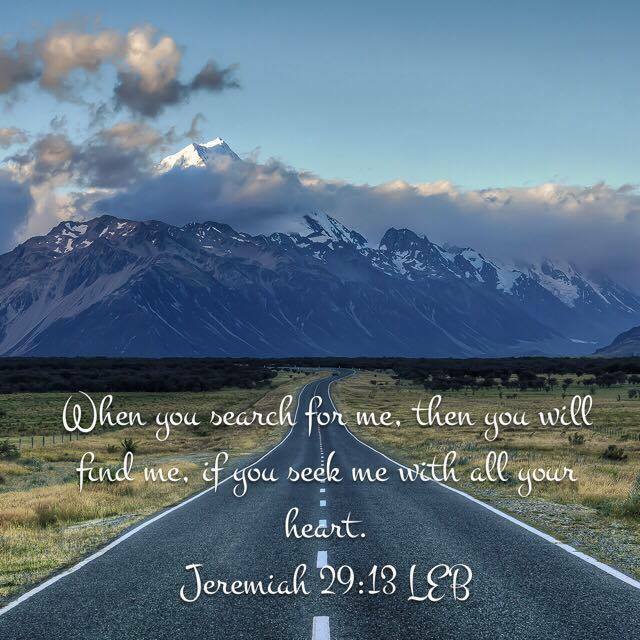 Where do you find Jesus Christ? In the pages of the Bible, in Scripture! In a Messianic Psalm, in 40:7, the Lord through David says, “Then I said, “Behold, I come; In the scroll of the book it is written of Me“, in the King James it is rendered, “Then said I, Lo, I come: in the volume of the book it is written of me…” A verse later repeated in Hebrews 10:7. Whatever season you may be in, know that God is involved! He reminds us of this in Ecclesiastes 3. God knows all about us, what He desires is for us to know Him, not in the intellect, but as intimate as possible. That begins by knowing what His Word says, the Bible. The people around us ought to know the truth of the Word of God not just by what is written, but in the life we live. If we believe God is revealed in Jesus Christ, is He glorified in the life we live? Do they see Christ in us? Do we preach Him not just in words, but actions as well? How? We…you begin by knowing Who it is you worship, know truly what the Bible says. Not a regurgitated response from someone else (priest, pastor, deacon, teacher etc…says), but the truth the Holy Spirit reveals, He is both Author and Revelator of the Bible. It begins with you making the time. We should not pick and choose where and when we exhibit our Christianity, but as the Lord orchestrates…any time…any place…that is the moment. Paul reminded Timothy, and by extension…us, “Preach the word! Be ready in season and out of season. Convince, rebuke, exhort, with all longsuffering and teaching.” How can one “convince, rebuke, exhort, if you do not make the time to study God’s Word to communicate by word and deed God’s truth.